Spring is finally here! (As in, the part of Spring that I enjoy - sunny days, warmth, beer, etc.) I'll be spending it in the garden getting caught up on some reading and writing, and working my way through my "beer backlog." Without further ado, here's this week's links. Tokyo Pen Store Recap (via Hand Over That Pen). Katherine takes a trip to Tokyo to go pen shopping, and she has a great guide to some of the best pen shops there. Pelikan Edelstein Smoky Quartz (and Giveaway) (via Well-Appointed Desk). 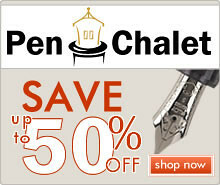 Ana reviews the latest Edelstein Ink of the Year, a dark, rich brown. She's also giving away a bottle of the ink AND one of her Col-o-ring Testing Books! Sailor 1911 Large Azure Fountain Pen Hospital Exclusive (via Pen Addict). 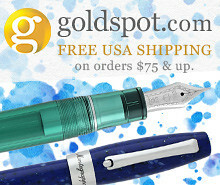 Susan Pigott reviews a limited edition Sailor 1911, exclusive to Fountain Pen Hospital with only 100 pieces worldwide. Ink Shot Review: Robert Oster Fire and Ice (via Gourmet Pens). Robert Oster Fire and Ice is the hot new thing in ink, and Azizah really shows off the ink's sheen in these pictures. 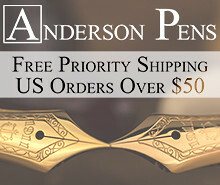 Ask the Desk: First Fountain Pens (via Well-Appointed Desk). Some great recommendations here! Baron Fig Confidant Plus Notebook Review (via Ed Jelley). Ed looks at the larger Baron Fig Confidant, and of course has some excellent pictures. 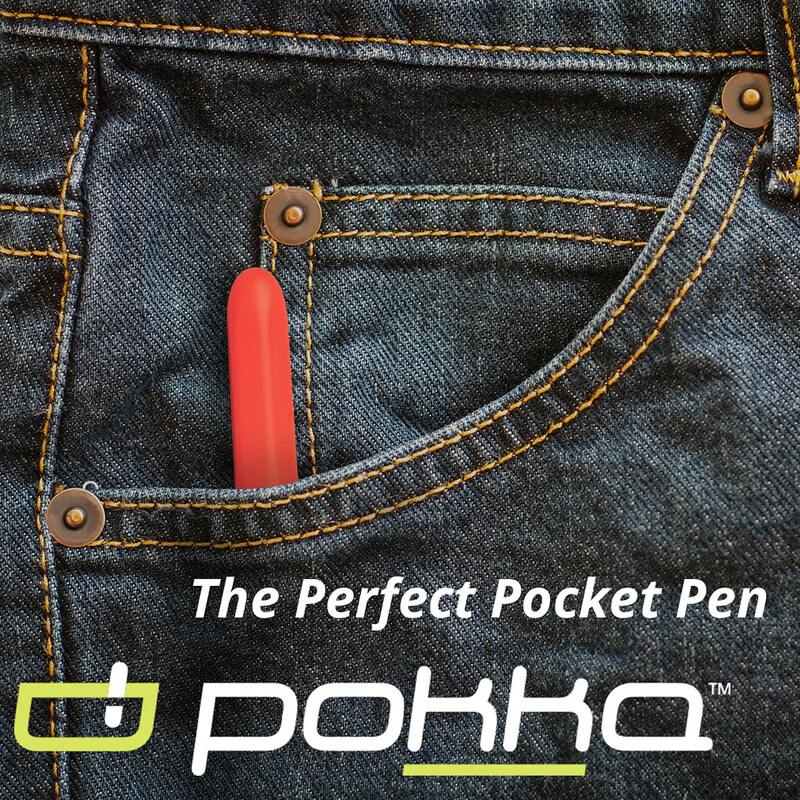 A Moment in Pencil History: Indelible Pencils (via CW Pencils). Caroline writes a short piece on the indelible pencil, a now-rarely-seen piece of stationery history. Traveler's Notebook: Olive Edition (via Alt.Haven). 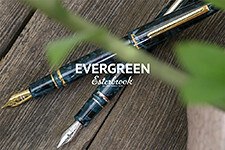 Junee has an initial review of this year's Midori Traveler's Notebook limited edition, which is an Olive Green version. Platinum Classic Ink Lavender Black Review (via Pen Addict). Brad reviews one of Platinum's new iron gall inks, Lavender Black. 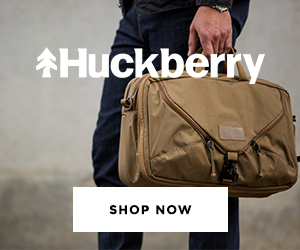 All of the colors in this new line are tempting me very badly right now. I'll hold out for a while, but probably not for much longer. Appelboom. 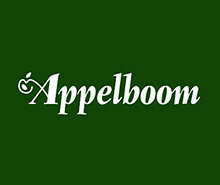 I'm happy to welcome Appelboom as a sponsor of this blog! 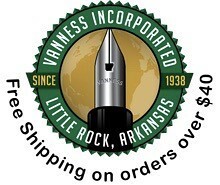 Look for new pen and ink reviews in the future, courtesy of Appelboom, and please check out their extensive selection and excellent pricing. This week on the blog I FINALLY got around to reviewing one of my favorite pens of all time, the iconic Lamy 2000. I also reviewed two inks from Robert Oster: Melon Tea and Fire and Ice. Last but not least, don't miss this week's Deals and Drops, featuring lots of new releases and limited editions that have recently hit retailers.